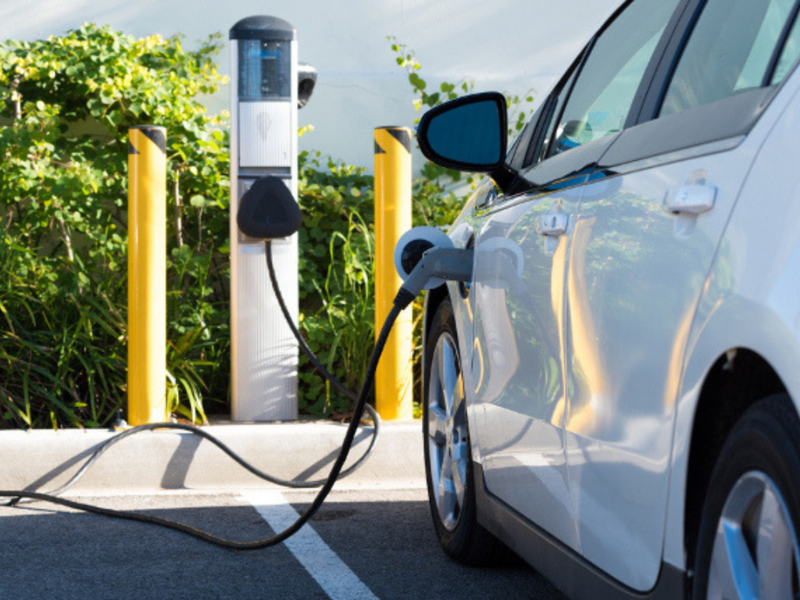 Residents will no doubt be pleased this month to hear that the City Council is rolling out 12 electric vehicle charging points across the district in response to a sharp rise in the number of electric cars in our area. Between September 2017 and September 2018, the number of electric cars registered in our area increased by 48% but if we are really to improve the air we breath, surely a more radical plan is needed? Almost a year after the City Council agreed funding for points, the Whitstable points are are going up in Gladstone Road, Nelson Road, Sea Street and Cromwell Road but their location has been to some extent determined by local residents petitioning the council because they can’t string an electric hook up over the pavement outside their house. This was not a broader public consultation over who would want them or convert if they were available? The truth is that it also isn’t a case of money. The funding for the charging points came largely from central government who wrote to councils last year encouraging them to ‘use or loose’ the £45m they had put aside in 2016. The government promised to fund up to 75% of the cost of installing these points, encouraging council’s to contribute larger sums to reap greater rewards. Despite all of the comments welcoming these points from the Conservatives, last January they voted against calls from the Labour Party to contribute over £30,000 from the budget instead plumping for a far smaller sum. With the new points installed by the council we will have just over 40 electric charging pints amongst a population of almost 150,000 and 25% of these are located in council car parks you have to pay to enter. Whilst many people will be lucky enough to have drives on which they can park there cars to charge electrical vehicles, in Whitstable this is often not the case and residents of these streets deserve a solution to this problem which helps them in the long term rather than feebly meets the needs of people already struggling at the moment. There will be more than 1M electric vehicles in use by 2020, which will require a total of 100,000 EV charging points. There are currently there are only 16,500 points in the UK and with our town being a short drive from London shouldn’t we be aiming to lead the county in the number of points we have. Getting people to change their behaviour requires bold policy making, not timid investments. Click here to check out where the new electrical charging points are in your area.